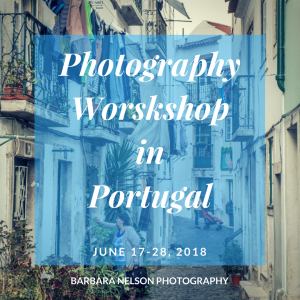 This photography workshop will teach us how to see beyond the richness of a new environment and quickly adjust to many different subjects to capture unique images. We will be working in a broad variety of photographic styles at all different times of day and low light. Time is allotted for uploading images and critiques both individual and as a group. Small, but dazzling, Ecuador’s richness lies in its wide natural and cultural diversity. With over 5000 years of history, Ecuador has the greatest biodiversity per area in the world, including 1600 species of birds and 25,000 species of plants. On this trip into the pre-Columbian southeast part of the Southern Andes, we will base in two locations where we can experience both the Amazon rainforest and the Andes Highlands. Bustling market towns, traditional crafts people, remote indigenous villages, and pristine national parks far from the touring crowds. People just as diverse as the landscapes live peacefully together. Marcas (5 days) A small charming river town. Excursions to visit Shuar communities with their unique customs and beliefs – a subgroup of the Jivaro who have lived for centuries in the rainforests. Explore the rainforest’s landscape and diversity of natural life. A spectacular drive in private coach from Macas to the highland’s town of Cuenca. 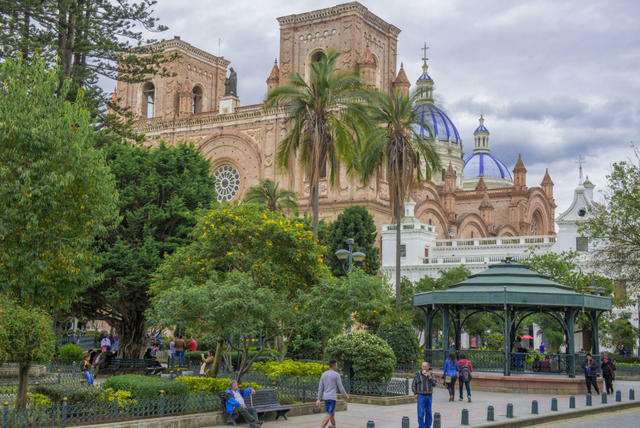 Cuenca (5 days) A 16th century colonial jewel of the south and a UNESCO world heritage site. 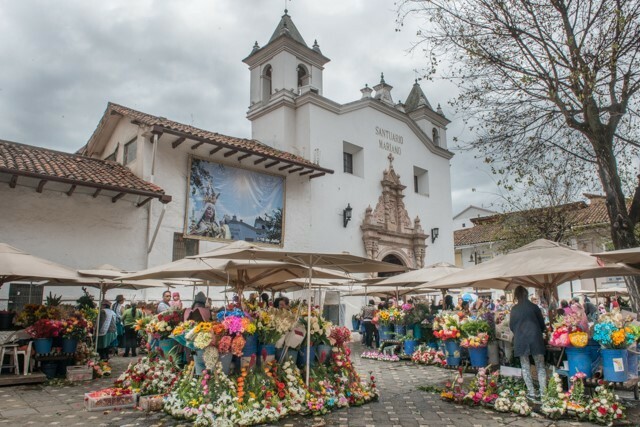 Flower market, crafts market, cobblestone streets, churches, plazas and more. Excursions to small villages where local artisans make and sell their fine works. 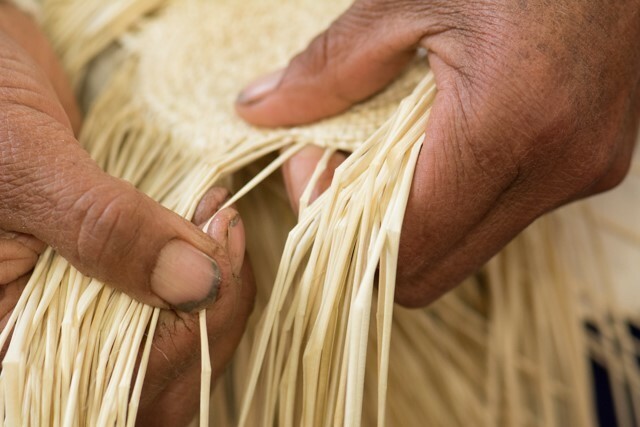 Handmade Panama hats originated here and are still its most famous export. This workshop is for students who can operate their cameras on manual exposure and who want to go further with their photography. The class would meet daily for discussions, to view work and critique student’s work. We will be together photographing on some mornings from sunrise till late morning as well as afternoons, through the sunset, occasionally past twilight and into the evening. Students are expected to organize their digital images for review. A list of suggested equipment and other travel needs will be emailed to all in the class.The class is built on a schedule of photographing and critiquing with some downtime planned for organizing your images. The schedule will be flexible for unscheduled special events, weather changes and such. The class will learn how to work with minimal equipment and maximum adaptability. We will work on analyzing the quality/direction of light, frame/compose the image and anticipate the unfolding activity. The diversity of Ecuador provides endless opportunities for photographers. 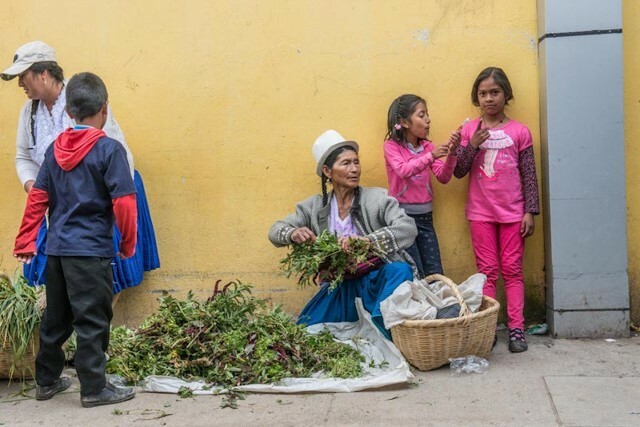 The Ecuador Photography Workshop is produced by BARBARA NELSON and taught by TERRY ABRAMS. Hotels and breakfast, WiFi, and ground transportation related to the workshop. Local expert traveling with group. Lunch, dinner, drinks and beverages. International air travel. Personal items and services. As always, we strongly suggest travel insurance that gives good coverage for most circumstances including personal health issues that might occur with you or your family. It is also required that all check their health insurance to make sure it covers you out-of-country.